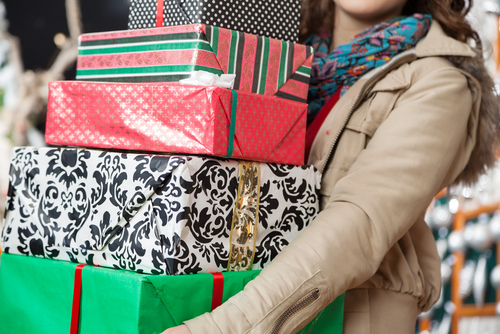 Will Your Budget Survive Your Holiday Spending? Holiday season is upon us. It brings lots of joy, and it also brings the challenge of staying on budget as your gift list seems to grow each time you look at it. Most people, out of their good nature, impulse, or lack of planning, over-spend during the holidays, putting much of their holiday spending on credit cards. Then, when the credit cards come due in January, they realize they are going to spend the next year paying off the gifts they bought in the last one. And, when the cards are finally paid off, it’s holiday time again, and the cycle repeats itself in just this way, year after year, over and over again. 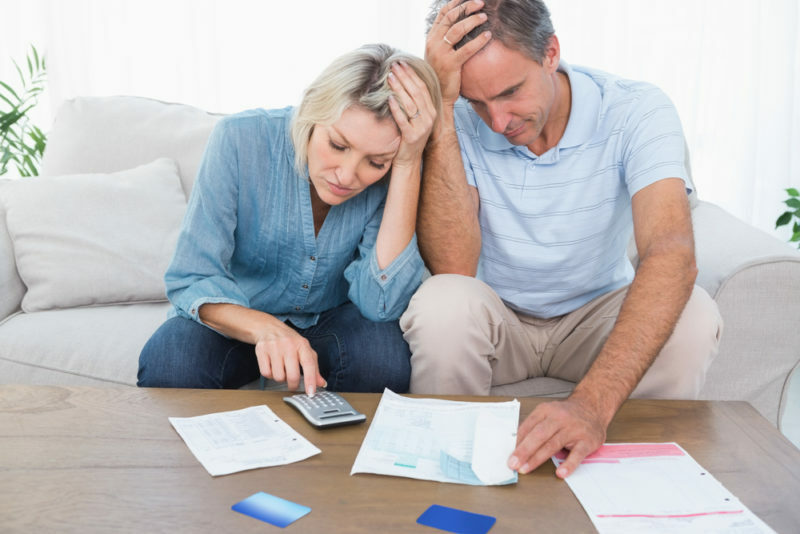 To extricate yourself from this cycle of putting yourself behind your financial eight ball, and the never-ending cycle of building up and paying off credit card balances, there is a more mindful approach you can take to keep yourself out of digging yet another financial hole. Here are 8 sure-fire steps you can take which will put you ahead of the holiday spending game if, and only if, you put them into action. Take an honest and accurate assessment of your finances and determine how much money you want to spend on holiday gift-giving. 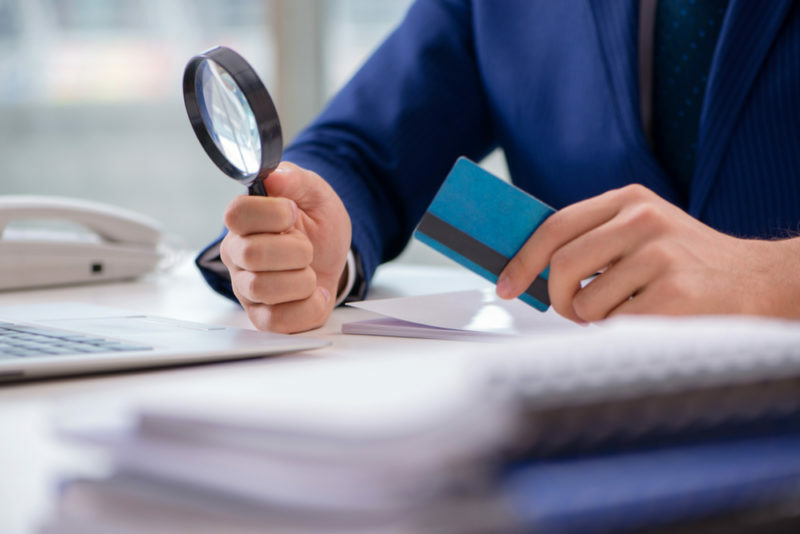 Determine your budget without looking at what you spent last year. 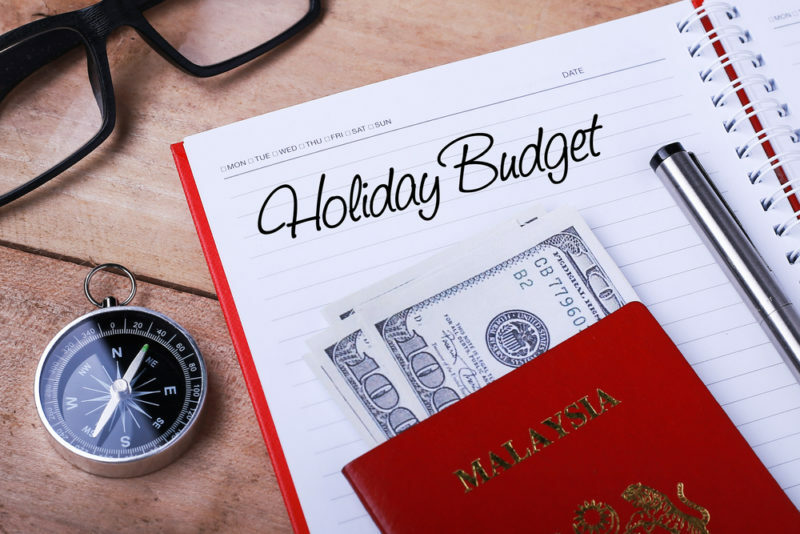 This holiday budget is a matter of looking at your savings and selecting a spending amount with which you are comfortable. So, let’s say you have $2,000 in savings. You may say that you want to spend $1,000 for the holidays. That’s your budget. What you spent last year, or what you think you would like to spend this year, is irrelevant. Only what you can afford to spend is relevant. 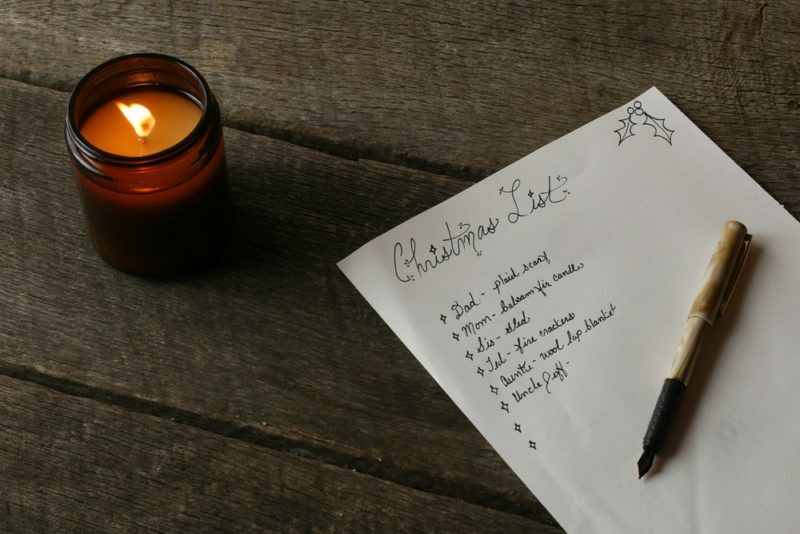 Your next step is to make a list of what you purchased last year and for whom and update it for this year’s gift list. Add up how much you spent. Is it above or below your budget created in Step 1 above? If it’s below, great! You are ahead of the game. If it’s above your budget, it’s time to take out your eraser and cut gift costs until it meets your budget. Of course, these are going to be difficult choices because you won’t want to give less when you really want to give, out of your giving nature, more. If you find yourself feeling this way just remember what it will be like in January when you look at your credit card balances and have a huge OMG moment – Oh My Gosh, what on earth did I do! 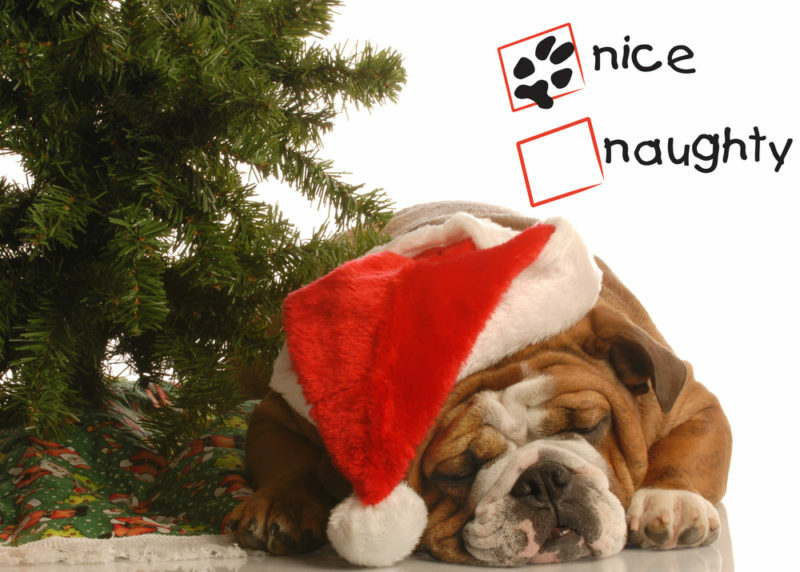 Now, Don’t Be Naughty – Be Nice! Okay, you’ve got your shopping list and it fits your budget. Congratulations. But, now you have to actually go out and buy what’s on your list. If you’re nice, you will not overspend and check off each item as you buy it. If you’re naughty, you’re going to overbuy. If you’re very naughty, you are going to blow a huge hole in your budget by overcharging on your credit cards. That’s a big no-no. Shop for the holidays as you would shop for food in the food store. Take the list with you or, better yet, put it on your phone so you can’t lose it. Then make sure you look at it as you go from store to store or from one internet site to another, checking prices to make sure they fit your budget as you go along. Here’s where the rubber meets the road – you are actually out shopping. Now’s your time to follow the clues to the best bargains for the things you want to buy. Here’s where your phone is your best friend. See something you want in one store? Before you buy it, get onto Google and put the item in to see if there’s another store with a lower price. If there is, the store you are in will probably match the lower price. Likewise, if you’re shopping on the internet. Always Google and go from site to site to find lower prices. Take your time when shopping. There’s no rush. Look at newspapers, listen to radio ads, watch for flash one-day sales, get ready ahead of time for days like Black Friday. Start early. Bring you spyglasses and find the best buys. 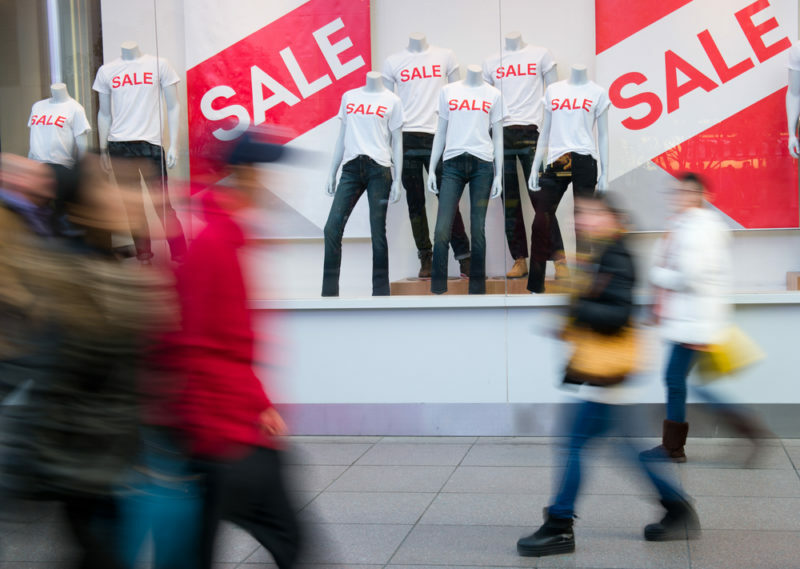 Do you know that all retailers have a tactic called “upselling?” Here’s how it works. You buy a shirt for you uncle Joe. The salesperson says to you, or a pop-up box pops up on the website you’re visiting, and says, “Hey, this tie would really look good with this shirt. And, if you buy it now, we’ll give you 25% off.” And, the tie really looks good with the shirt. So, what do you do? You give in and buy the tie. Then the salesperson or the pop-up box says, “Oh, by the way, people that purchased this shirt and tie also purchased this sweater. And, if you buy it now, we’ll give you 35% off.” And, the sweater does look great with the shirt and tie. So, you buy that too. Now, uncle Joe is going to be floored with his gift. And, you will be floored when the bills come due. Retailers are really good at enticing you to buy. Everything the retailer surrounds you with is designed to trigger a buying impulse in you. The music, lighting, placement of merchandise, special announcements, the scripts used by sales personnel, color of signage. Researchers call this the “shopping momentum effect.” Over the year’s retailers have learned that if they can get you to buy once, they can keep you buying, and keep you buying at a faster pace. Earplugs give you a way to counteract all the audible buying signals being sent your way. Your shopping list provides the rest. Once you check off an item, it’s your time to leave the store or the site. No poking around to see what else they have. If you do, you’ll lose control of your wallet for sure. Exchanging gifts during the holidays makes everyone feel the spirit of the season. However, not everyone has the same buying power. Some people simply have bigger budgets than others. 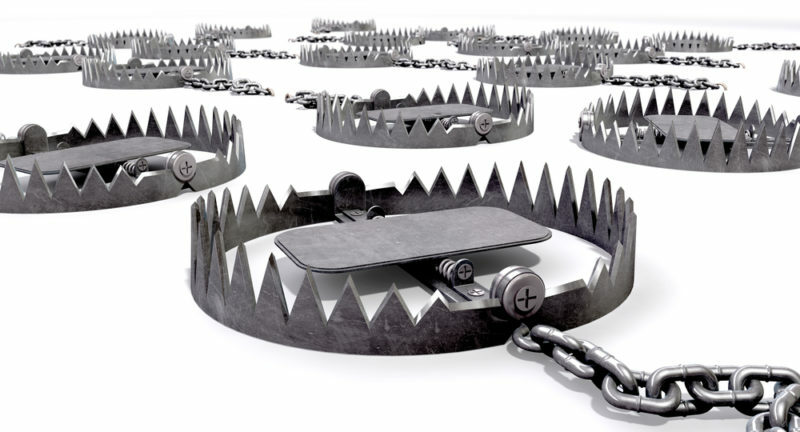 The “Guilt Trap” is when you feel guilty that you are not spending enough on your gift and that the person receiving it will think poor of it, and of you. To make your guilt go away, you spend more than your budget can afford. When your person gets his or her gift they will be impressed. But, always remember, they don’t get the bill that you are going to pay. And, I would suggest, if you told those people that you blew out your budget, so you could buy them a more expensive gift, they would think you’re foolish, rather than being impressed with your decision. 1. Offer to babysit one night so that parents can go out. 2. Donate to their favorite charity in their name. 3. Make a collage of your friends or relative’s family pictures. 4. Cook a friend’s favorite meal for a night at your place. 5. Provide a week of dog-walking in the morning or evening. 6. Enroll your giftee into a cooking, wine tasting, or pizza making class. 7. Buy a back-stage tour at the opera house or museum you know your friends love. 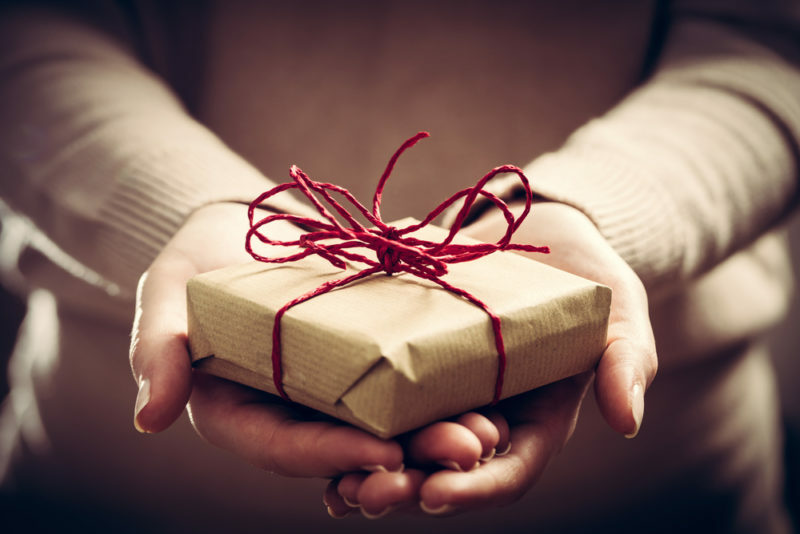 Whatever you decide, remember that gifts that have personal meaning to recipients are much more valued than gifts that are given just for the sake of giving a gift. Finding meaningful gifts takes more time. Making sure they fit into your budget takes even more time. And, making sure you keep to your budget, adds to all the things you need to do during this gift giving season. There is one last thing you have to do to make sure that everyone gets the right gift, and that’s to add your name to the gift list and write “staying on budget” next to it. That’s how you can give yourself a most special gift – staying out of debt and not spending next year with greater worry or concern about money. And be sure to check out my live interview on WGN 9 News where I discuss ways to save money this holiday season! Click here to watch now!